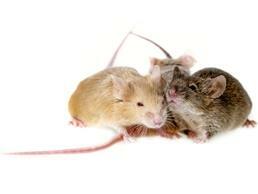 Rats and mice are two of the most common pests, but some people can’t tell them apart. While it’s true that rats are bigger, there are plenty of other characteristics that differentiate the two. Both species tend to come in muted, natural colors such as brown, tan, gray, and black. They also share lightened bellies, although mice tend to be a bit paler. Interestingly, rodents bred to be pets often display unique coat patterns. They frequently have spots and other markings that would be a disadvantage in the wild. Rats are more intelligent than mice. They have larger brains and use them for more complex processing. For example, a rat is wary of changes in their environment, like setting a trap. They often avoid traps entirely. Mice, on the other hand, tend to be oblivious, making them easier to trap or exterminate. 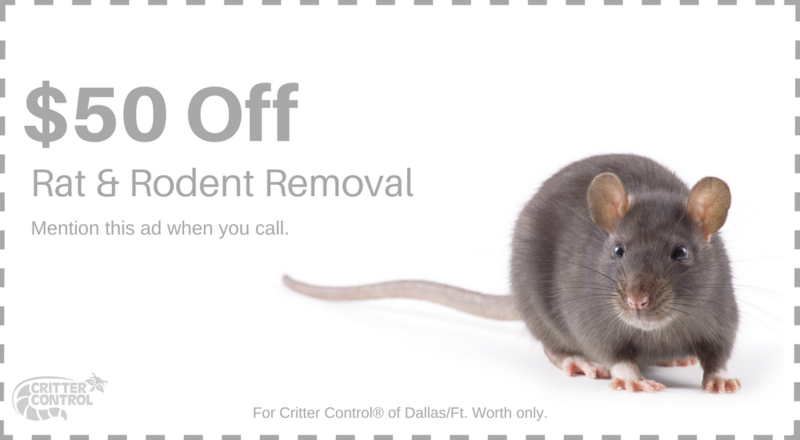 Regardless of which species you’re dealing with, Critter Control® of Fort Worth is ready to help. We have years of experience and training, combined with modern technology and techniques. No job is too big or too small for us to handle. 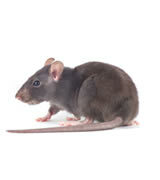 If you have a rodent problem in your home or business, call us today for a free consultation at 469.805.6267.